Bamboo and Zen. 100% of nature. Photo wallpaper - Bamboo and Zen. 100% of nature. Everyone should take special care of their houses. Pale and white walls don’t impress anyone. A photo wallpaper will be a perfect way to break the routine. You bathroom will look like a SPA centre. May the interior gain harmony and tasteful appearance. 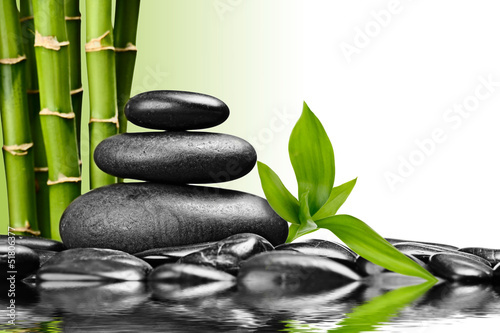 Fell the energy of Zen with bamboo photo wallpaper.